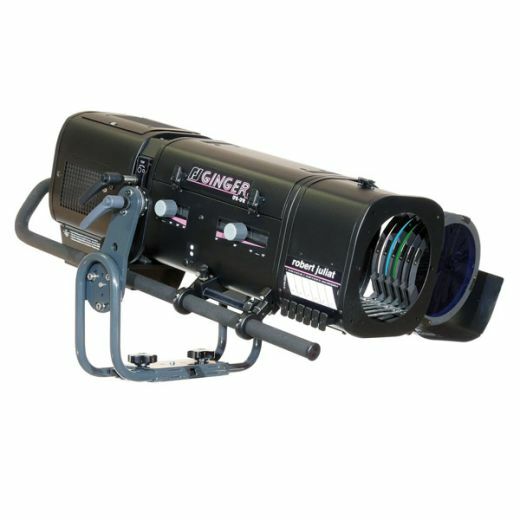 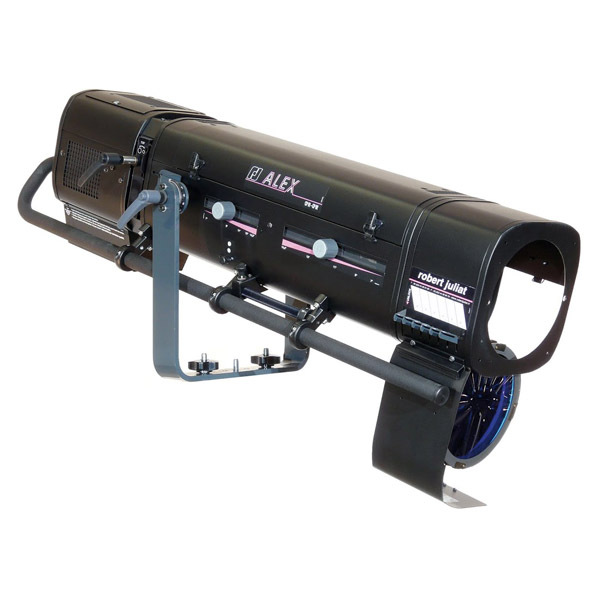 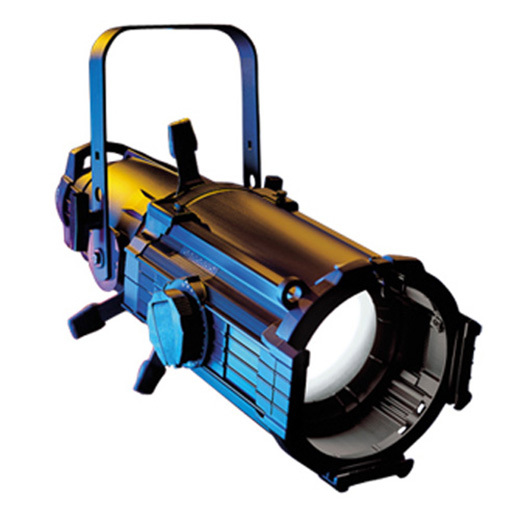 Alex tungsten followspots are ideal for television studios, opera houses and ballets. 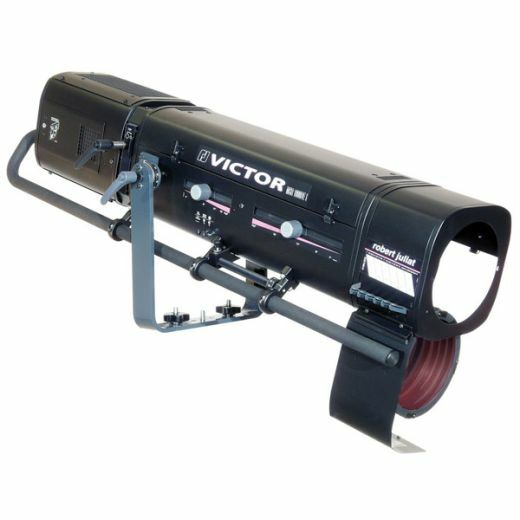 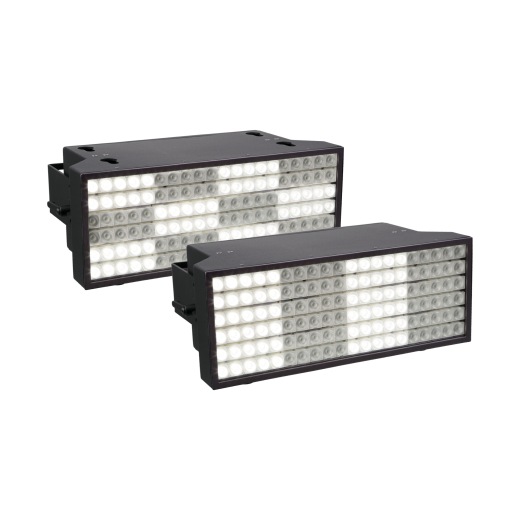 The mechanical dimmer shutter ensures a constant colour temperature is maintained during dimming while retaining the flat beam which is so important when using sensitive camera equipment. 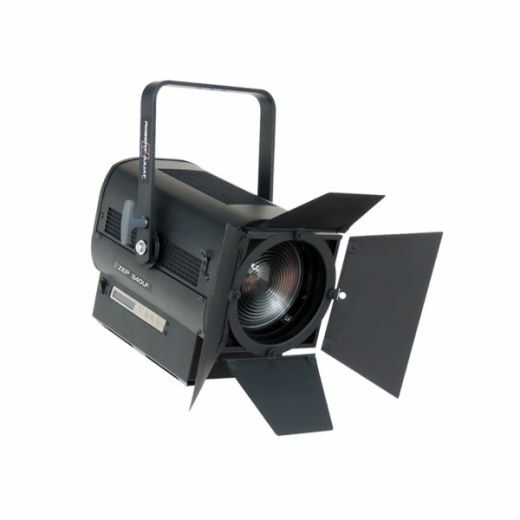 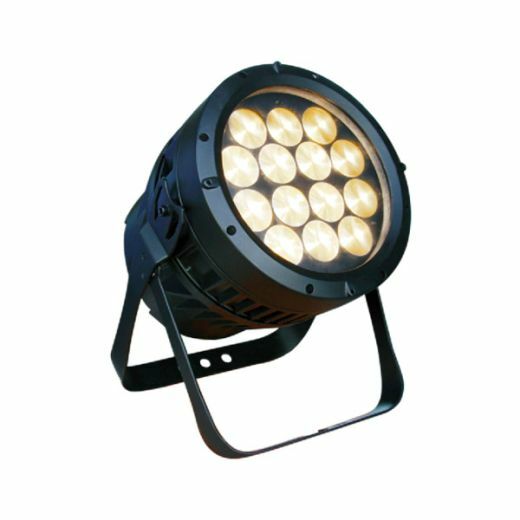 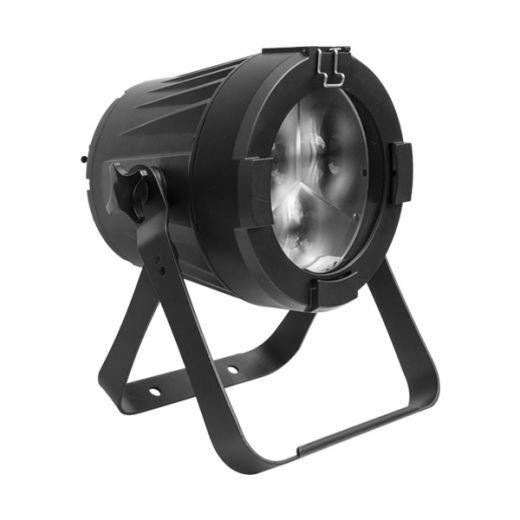 The tungsten lamp also ensures these spots blend well with conventional theatre lighting.